Rachele is a Marin County native and has had an intense passion for fashion and beauty all her life. 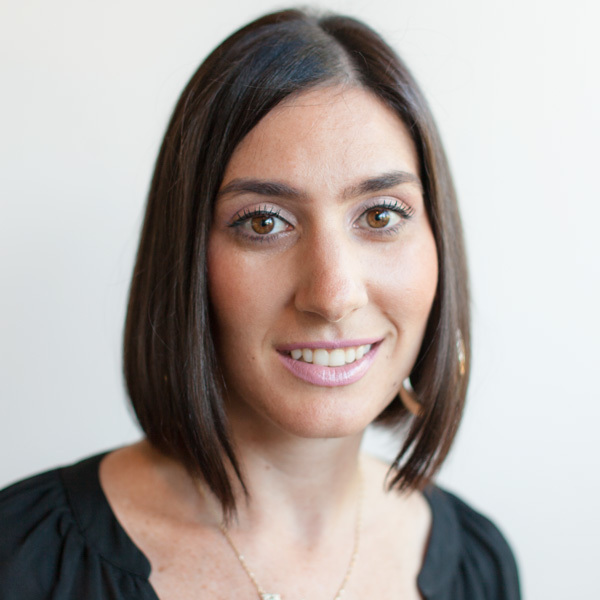 She received her formal training at diPietro Todd Salon and has been with the company since 2001. She is known for her unique ability to create the most natural and beautiful highlights on both blondes and brunettes. She is well know for her ability to smooth and straighten hair by doing the keratin complex service on her clients. Her favorite part of her job is connecting with clients on a personal level and developing lasting relationships with them. Rachele’s innovative and artistic approach to hair color, paired with her bubbly personality will give you an amazing color experience and leave her clients with gorgeous results.